Here’s an animal you’ve probably never heard of. 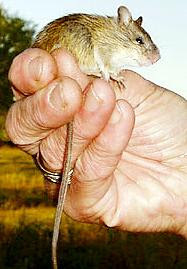 The Preble’s Meadow Jumping Mouse is native to the eastern slope of the Rockies in Wyoming and Colorado. Unfortunately for the mouse, it lives exactly where many of us want to: nestled in the hills at the foot of those beautiful mountains. Urban sprawl is tough on this critter. 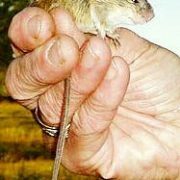 Conservationists are trying to give the mouse a hand: in 1998 it was listed as threatened under the Endangered Species Act, with “critical habitat” designated for protection in 2003. The attempts to protect the mouse and its habitat have been controversial, and in November 2007 the Fish and Wildlife Service “delisted” the mouse from protection in Wyoming, while reaffirming the protection in Colorado. 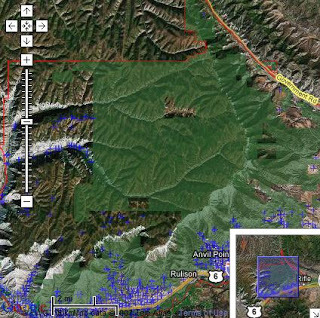 In partnership with Center for Native Ecosystems, SkyTruth decided to take a look at what’s been happening in the “critical habitat” areas in Colorado. 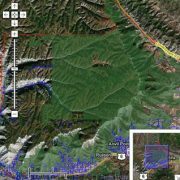 We overlaid those areas on the high-resolution satellite imagery in Google Earth, and found 25 places where development of some kind already existed or has since occurred within the critical habitat. 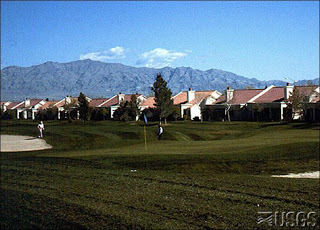 The Google images are probably no more than a few years old; this example shows a new subdivision obviously under construction that is encroaching on a critical-habitat zone. It certainly looks like the mouse is losing the battle. 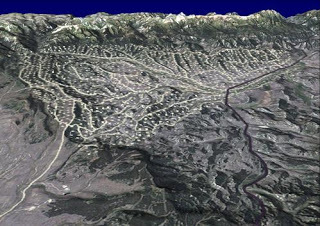 Google Earth users can explore this for themselves using the KMZ file we created. 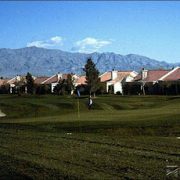 And all are welcome to browse our online image gallery: click on any image in the gallery to see a bigger version with a descriptive caption; then click on “Large” to see an even bigger pic. Roan Plateau, Colorado – Drill It, Too? Lots of controversy surrounding the U.S. Bureau of Land Management’s plan to allow drilling for natural gas on top of the stunning Roan Plateau in western Colorado. The governor asked for extra time to review the plan, and sportsmen’s groups have taken a stand against drilling. Even surrounding towns have adopted resolutions against drilling the Plateau. 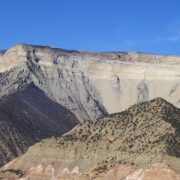 It’s not as if Colorado is unfriendly to drilling: the foot of the Plateau is busy with rigs, as is private land up on top. 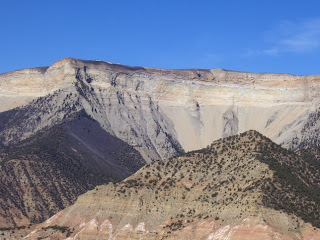 This area, known to geologists as the Piceance Basin, is one of the most active natural-gas plays in the nation. 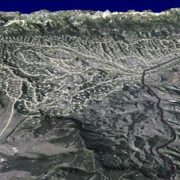 Check out the SkyTruth image gallery to see the scope of drilling impacts on the landscape here. Lots of satellite images showing the spread of drilling over time, and great aerial shots with more detail taken by our friends at EcoFlight. https://skytruth.org/wp-content/uploads/2007/12/skytruth_26oct07_roan469sm.jpg 240 320 John Amos /wp-content/uploads/2016/08/test_logo.png John Amos2007-12-14 20:25:002019-03-06 10:04:00Roan Plateau, Colorado - Drill It, Too?